Artist: 2NE1, SNSD (Girls Generation), Rainbow, B2ST, Big Bang, SHINee, Navi, Clazziquai, Hwanhee, Brown Eyed Girls, U-Kiss, After School, GD&TOP, Park Bom, and Namie Amuro vs. Freemasons, Usher, Lady Gaga, Cheryl Cole, Inna, Ke$ha, Nicole Scherzinger, and Britney Spears. Check out K-Clubbing when the album launches on May 27, 2011. Be sure to listen to the album launch on YGLadies Secret Radio on May 27, 2011 at 8PM EST to hear every song from the album, previews for J-Clubbing and K-Clubbing (Vol. 2), and Q&A with DJ Yigytugd! Hope you all can listen to Secret Radio and have a great night! Thanks for the support and hope you all can continue to listen to my songs! Watch Every Music Video from “K-Clubbing” on Youtube at ThisIsDjYigytugd! 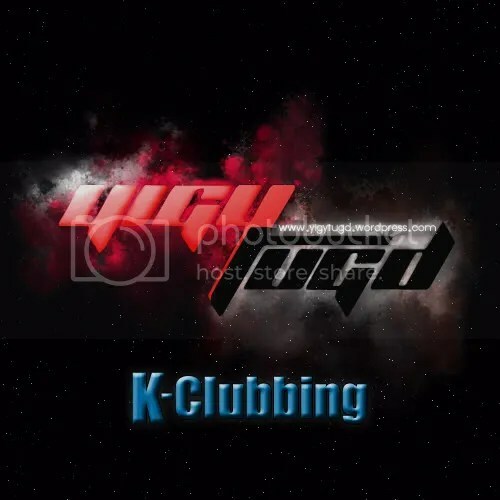 Watch Every Music Video from “K-Clubbing” on Youtube at ThisIsDjYigytugd, DjYigytugd, DjYigy, or Yigytugd!